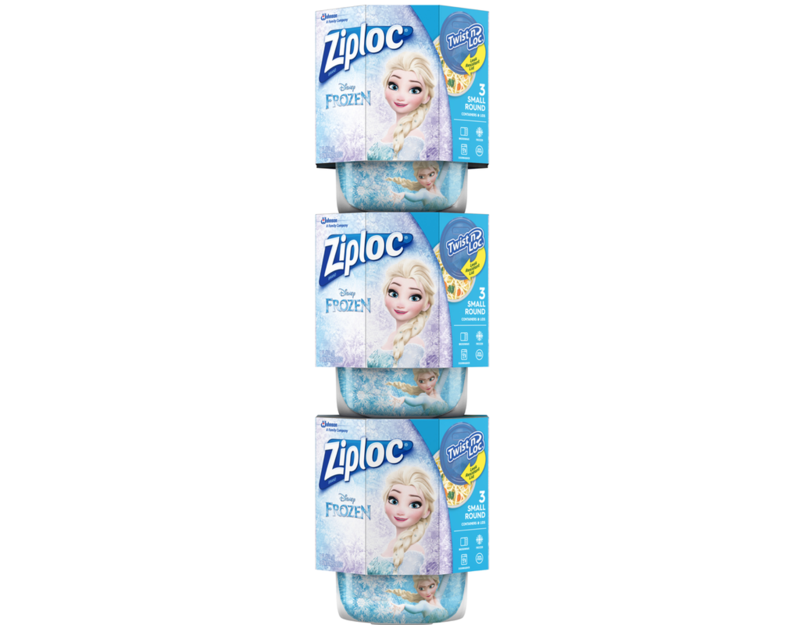 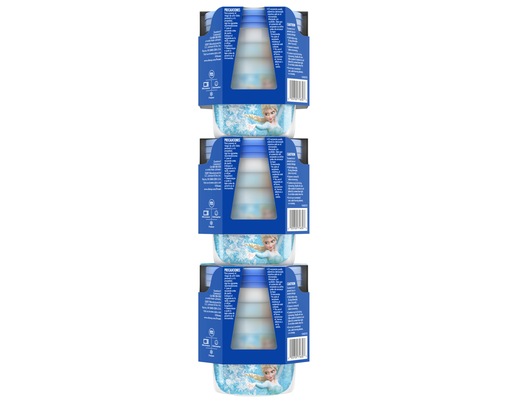 Ziploc Brand Twist 'N Loc Containers featuring Disney Frozen Design block out air and lock in freshness. 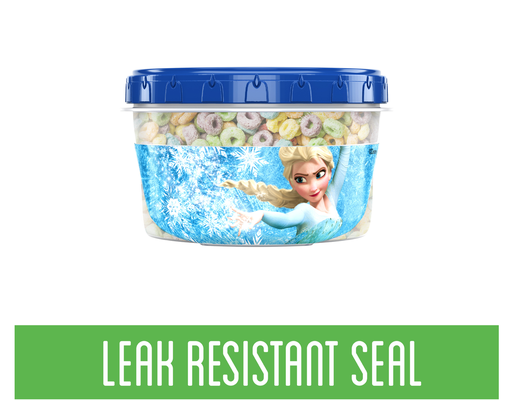 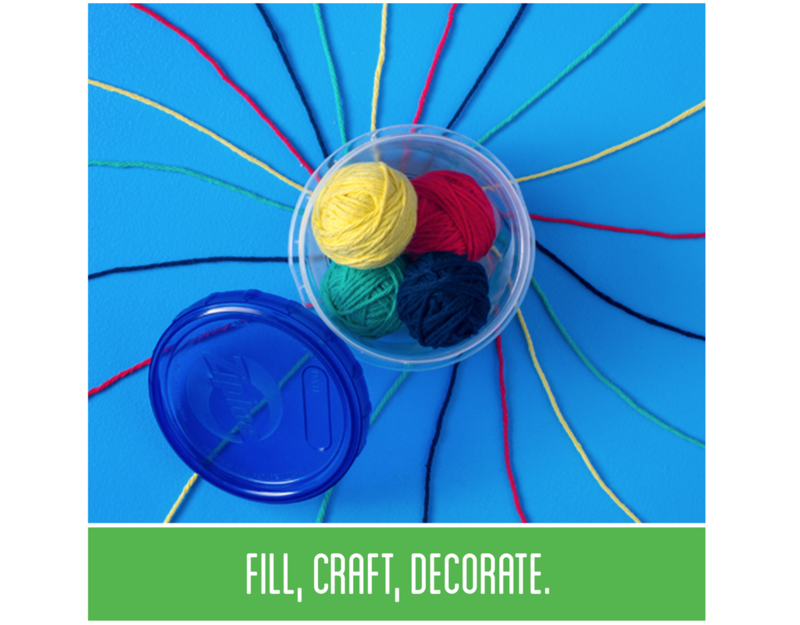 Plus, the lids on these handy containers twist on like a jar and have a leak-resistant seal, so you don't have to worry about spills, leaks or any other threats to Arendelle. Ziploc Brand Twist 'N Loc Containers are ideal for bringing lunch ideas to to life, snacking on-the-go, conquering meal prep and organizing your fridge, pantry, or playroom. 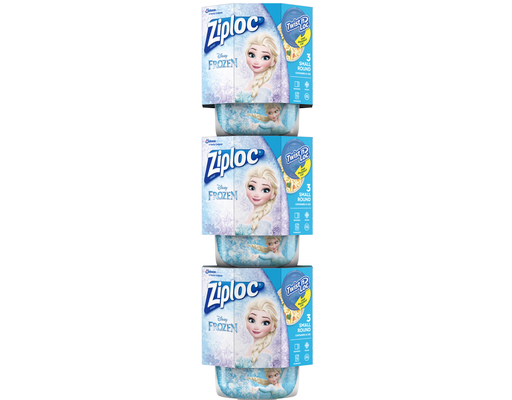 Use them for messy foods, liquids, snacks, Olaf carrot noses and much more.